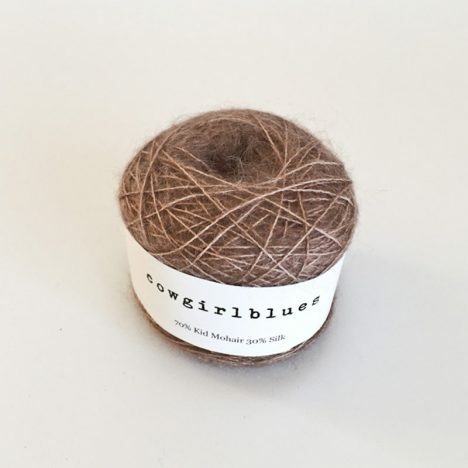 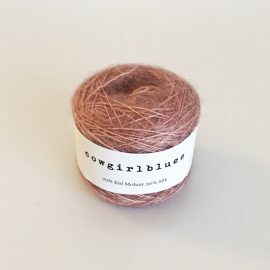 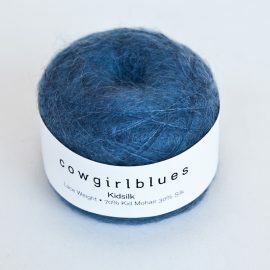 Our super luxurious kidsilk yarn also comes in 30 different shades. 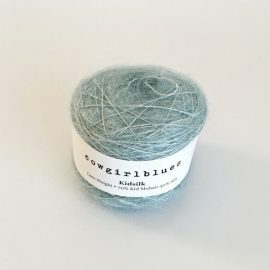 It’s amazingly soft and light to wear, works wonderfully on standard gauge and over-size needles, but can be tricky to undo. 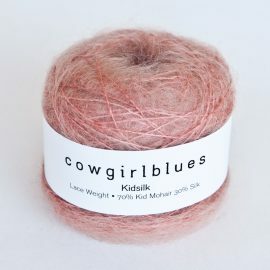 Exquisitely light and fine brushed yarn that knits like lace.